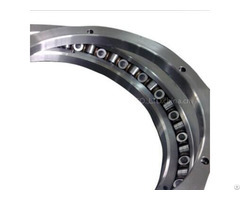 BRS Bearing offers 4.454 (winkel type) combined bearing for forklift, container stacker, bucket elevator, tunneling machine, etc. 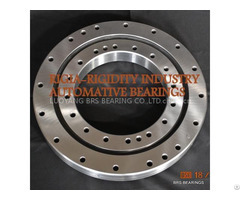 To learn more about our company or get the Installation Instructions of Combined bearing 4.454 regarding the installation size, weight, basic dynamic load rating, load, limiting speed, and clearance, please contact us. 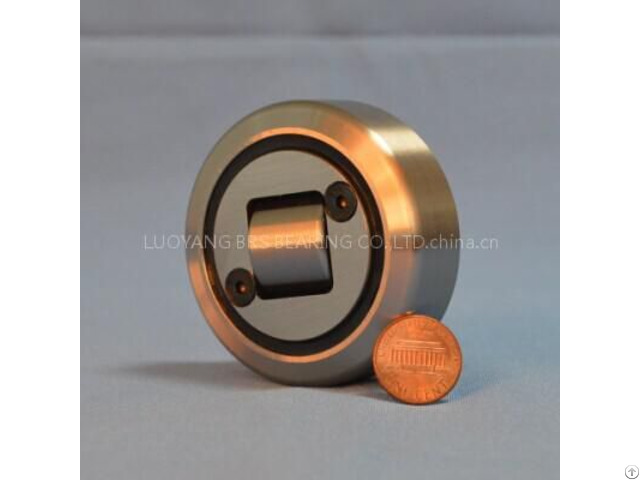 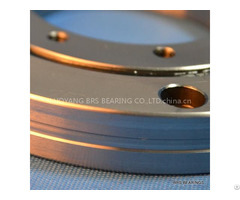 Drawing and sample of Combined bearing 4.454 are available upon request.